As the leading replacement screen manufacturer in the world, 2017 is a great year for GN Solids Control. GN Solids Control has done a great job through the year. 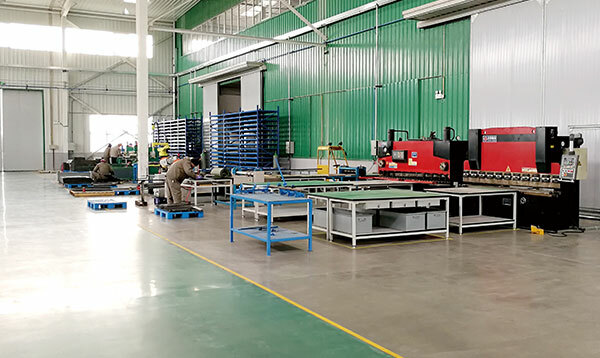 Firstly, GN Solids Control finished the upgrading of its screen production line, and also updating its high speed and big bowl decanter centrifuge products line. 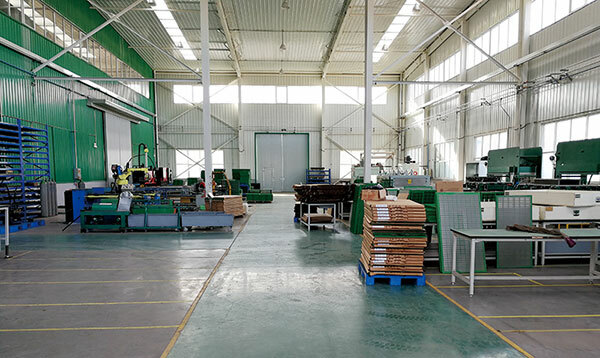 The updated workshops are equipped with the latest production machine and technology. And it is fully complied with the strict regulations for environment projects from Chinese government. Secondly, GN developed and successfully launched its latest generation composite material shaker screen. Through 2017, GN composite material replacement screen covers nearly all the popular frame screens model. GN Solids Control own patent composite material replacement screens for Derrick shale shaker and mud cleaner are successful made out and sent to jobsites for performance test. Furthermore, GN Solids Control got the API RP13C testing report for all its screen API Nos. from U.S lab. GN Solids Control is the only one Chinese screen manufacturer owns the testing report for screens. GN Solids Control own patent pre-tension technology enables the replacement screens with longer lift time, better conductance, and bigger non-blank area. The better conductance and bigger non-blank area means a bigger mud flow with the same screen area. 1) Replacement Shaker Screen for MI-Swaco MONGOOSE PRO, MONGOOSE PT & MEERKAT, ALS, BEM, MD-3 series shale shaker or mud cleaner. 2) Replacement Shaker Screen for Derrick FLC 2000, FLC 500 , DP 600 and Hyperpool series shale shaker and mud cleaner.The screens are available in flat screen or pyramid screen. Composite screen is available for high quality and longer screen life. 3) Replacement Shaker Screen for NOV Brandt Cobra, King Cobra, Mini Cobra, Venom, LCM-2D, LCM-3D, VSM 300 series and D380/D285P shale shaker and mud cleaner. 4) Other replacement shaker screen for Fluid Systems 29×42, Kemtron/Elgin KPT series and other shale shaker manufacturer. Customized or OEM Shaker Screens are available.